 Mosaic Baptist Church has a strong focus on missions, and is blessed to have a large missionary family serving in countries across Asia as well as in Australia. The Missions Support Team meets each month to pray for our missionaries and the people they serve, to oversee the Missions Support Program (financial and prayer support), to organise the annual Missions Month activities, and to advocate for our missionaries within the wider church.  Specific information and current prayer needs of our missionaries are provided via our monthly Prayer Bulletin, which is available on the 3rd Sunday of each month. Individual newsletters are also available in the church foyer.